Save more, spend less and don’t do anything stupid. 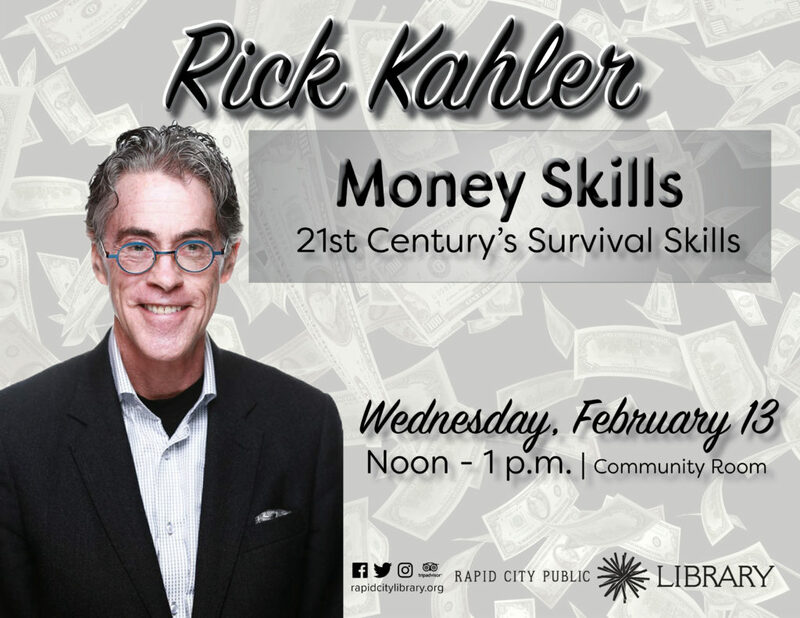 Kahler Financial Group’s founder, Rick Kahler, is recognized on a national scale for his knowledge of traditional & cutting edge financial planning services. Kahler’s four financial books, Wired for Wealth, Facilitating Financial Health, The Financial Wisdom of Ebenezer Scrooge & Conscious Finance make a difference in how people perceive, react to & handle money. His first book was chosen by the Wall Street Journal as Recommended Reading in 2006.